Richard Rosen is a graduate of the Iyengar Institute of San Francisco and has been teaching yoga since 1987. He is a contributing editor at Yoga Journal magazine and director of and one of the principal teachers at the Piedmont Yoga Studio (cofounded by Rodney Yee), in Oakland, California. 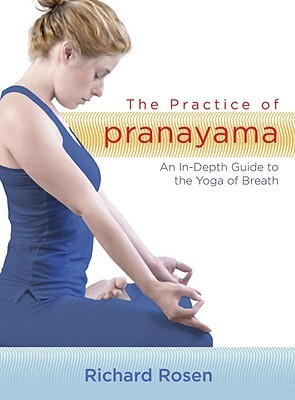 Many of Rosen's practice instructions and technical teachings are posted on the Piedmont Yoga Studio website, www.piedmontyoga.com.